サンクトペテルブルク – ホテル サンクトペテルブルク. 地図 サンクトペテルブルク, すべてのホテルの写真とレビュー サンクトペテルブルク. 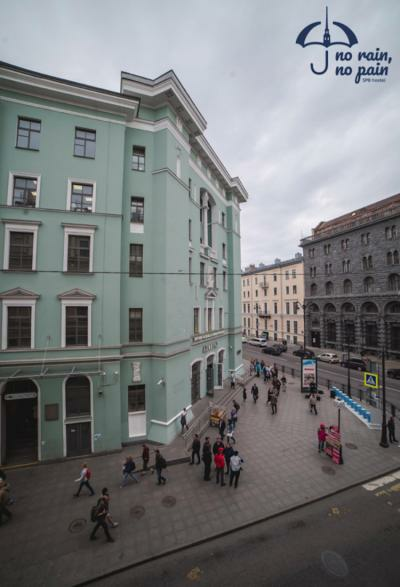 Conveniently situated in the Admiralteyskiy district of Saint Petersburg, BroHostel is located 1.4 km from Mariinsky Theatre, 1.5 km from Saint Isaac's Cathedral and 1.8 km from Palace Square. Located around 1.8 km from Admiralty Building, the hostel is also 1.9 km away from State Russian Museum. 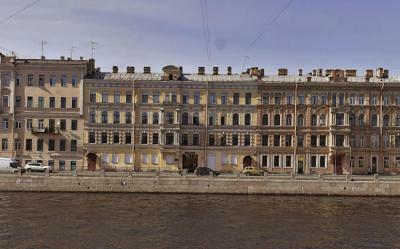 Hermitage Museum is 1.9 km from BroHostel. Historical center of St. Petersburg, Fontanka river embankment Yaro Mirhostel is located in the very center of St. Petersburg, near the Pushkinskaya and Zvenigorodskaya metro stations, a beautiful, quiet, historically famous Big Cossack alley Saint Isaac's Cathedral is 2 km, while St. Nicholas Naval Cathedral is 2.4 km away. Pulkovo Airport - 14km. Only 3 km away from the Ocean. The staff was kind, the price is ok, the location is fine, the room/bed was clean, the common area is quite small, but the place is too anyways. It was comfortable and convenient. All sights are within walking distance: Nevsky prospect, Palace square, Gorokhovaya, Admiralty, The Bronze Horsman. All famous bars and restaurants are right the corner! 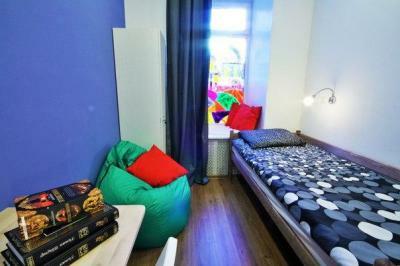 Located in the Tsentralny district of Saint Petersburg, Chemistry Hostel is 2.6 km from State Russian Museum. 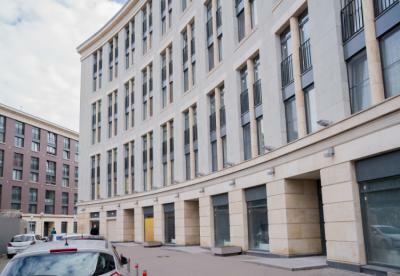 Built in 2013, the property is within 2.7 km of Church of the Savior on Spilled Blood and 3.4 km of Palace Square. Hermitage Museum is 3.4 km from the accommodation. Saint Isaac's Cathedral is 3.5 km away. 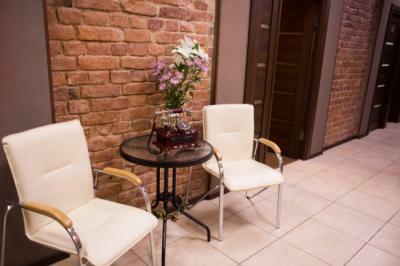 Closest Landmarks include Fyodorovsky Cathedral, Galereya Shopping Centre, Moskovsky Train Station, Cafés/Bars/Restaurants, supermarket Lime and much more are all nearby. First of all, the staff are so nice. I would go back there just because of them. Super clean! Great vibes. Great stay!! Awesome team! Clean, comfortable, great location. Highly recommended. 7 mins walk to the Theater Square (Mariinsky Theater) 7 mins walk to Trinity Cathedral, New Holland Island & Potseluev Bridge 12 mins walk to St. Isaac's Square (St. Isaac's Cathedral) 15 mins walk to the Bronze Horseman & Yusupov Palace on Moyka Street 20 mins walk to the Palace Square (Hermitage, Palace Bridge) 20 mins walk to Nevsky Prospect Winter Palace is 3.4 km Pulkovo Airport is 14 km. Numerous bars, cafes, restaurants, shops and markets all nearby. 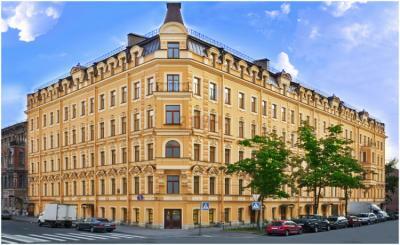 Mini Hotel Fontanka 127 is set in Saint Petersburg, 900 m from Mariinsky Theatre and 1.6 km from Saint Isaac's Cathedral. 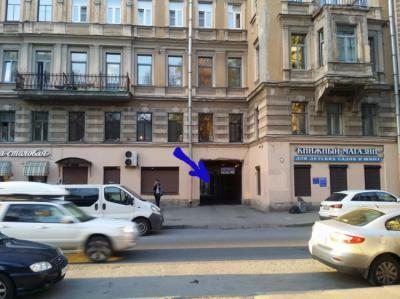 Admiralty Building is 2 km from Mini Hotel Fontanka 127, while Palace Square is 2.2 km from the property. Admiralteyskiy is a great choice for travellers interested in cathedrals, history and architecture. Near us there is a supermarket, a dining room, café, branch Bank, Park area, concert hall "October" and, of course, Nevsky Prospekt.